Canada’s beloved indie superheroes Broken Social Scene are headlining this year’s show, bringing their world-class sound to Cumberland on their only Canadian stop this summer before hitting the U.S. tour circuit. 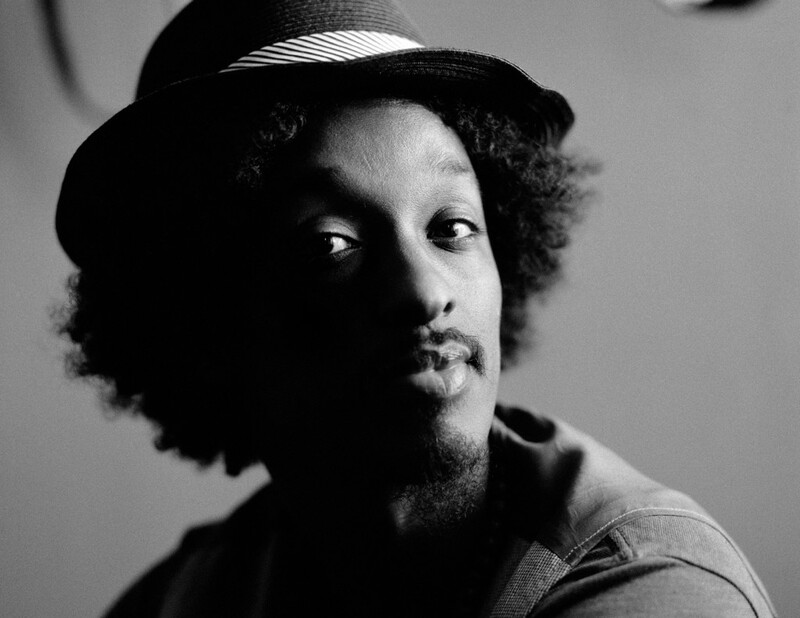 Adding some heavyweight star power is Somali-Canadian hip hop artist K’naan, fresh off a World Cup high where his song “Waving Flag” was FIFA’s anthem for the event. Other acts confirmed for The Big Time Out include Winter Gloves, Hannah Georgas, Ohbjou, The Acorn and a ton more! The Big Time Out will be rockin’ the party at Cumberland Village Park – it’s on one of the Comox Valley’s transit routes, so considering leaving your car at home. Kids 12 and under are free; tickets for us big kids are a steal at $62.50 for each of Saturday and Sunday (or $107.20 for a weekend pass). Tickets can be purchased in a snap online and at various retailers across Vancouver Island. Check the website for more information. I’m once again fundraising for the BC-SPCA’s Paws For A Cause, aiming to raise $2,000 by September. As of today, I’ve already reached 19% of my goal and have only a little more than a month left! Please consider donating to my effort and support this worthwhile cause.